With beautiful urban beaches and a very friendly historical center, the capital of Paraíba promises leisure, culture and lots of good food! 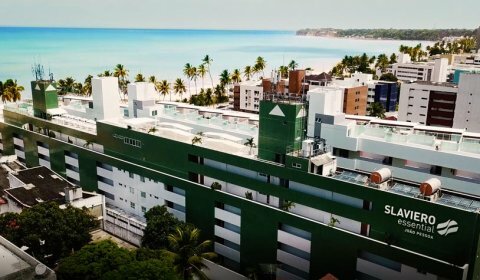 João Pessoa is one of the emerging capitals as a strong tourist destination in the Brazilian Northeast. João Pessoa has the easternmost point of the Americas and enables the view of the sunrise before any other city. Besides, it has wonderful beaches and a diferent cultural gastronomic scene, come to know!